With millions of vehicles for sale on Carsforsale.com, we have the privilege of seeing a lot of weird cars. 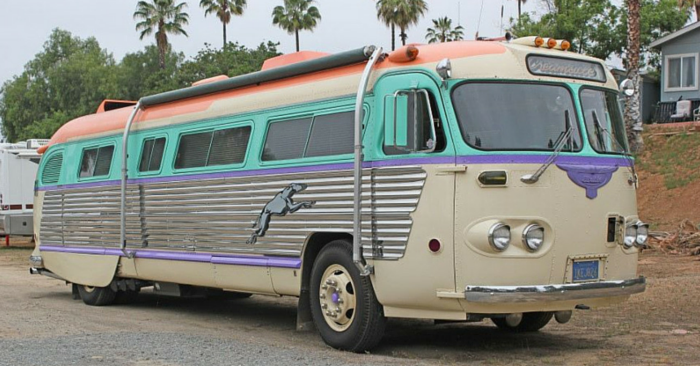 Every Wednesday, we feature 3 of these unique vehicles in what we like to call Weird Stuff Wednesday. This week, we found a 1994 Corvette Dragster, a Chevrolet Biscayne wagon with a matching wooden boat, and a Campagna T-Rex. 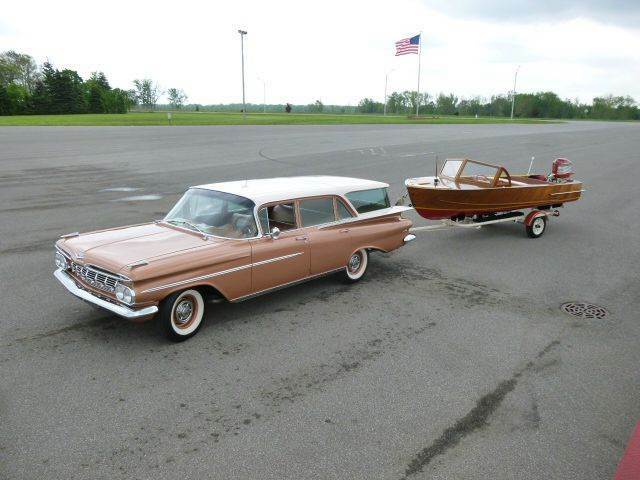 As if this stylish 1959 Chevrolet Biscayne wagon wasn’t enough, check out the boat that comes with it! This fully-restored Chevy is powered by a 348 V8 engine and has a 4-speed automatic transmission. Following behind is a fully-restored 1957 Milocraft wooden boat. 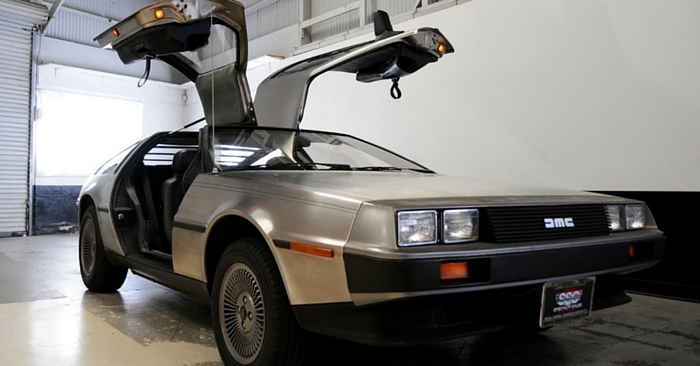 It’s hard not to enjoy this nostalgic pair of vehicles. 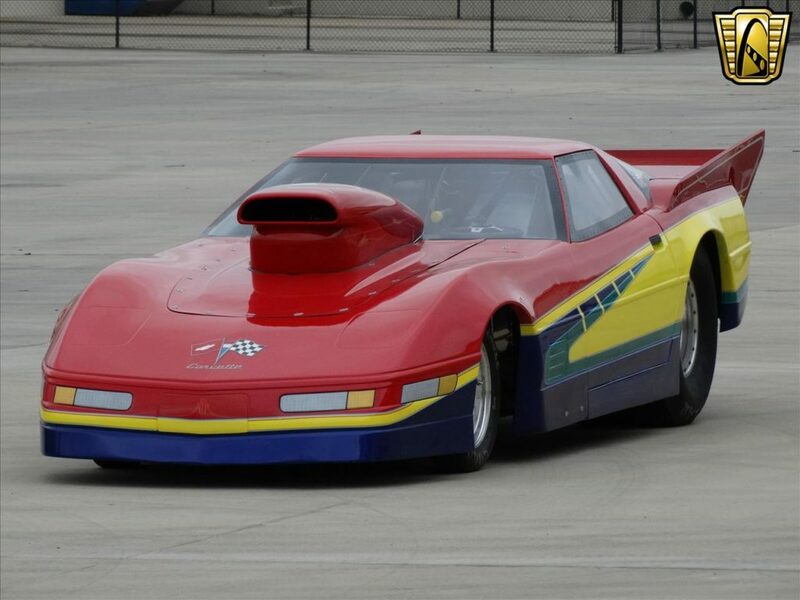 Check out this incredible 1994 Chevrolet Corvette Dragster. On the outside, the back end has big wings, while a big hood scoop dominates the front end. If that didn’t catch your attention, the red, yellow, blue, and green paint scheme will. 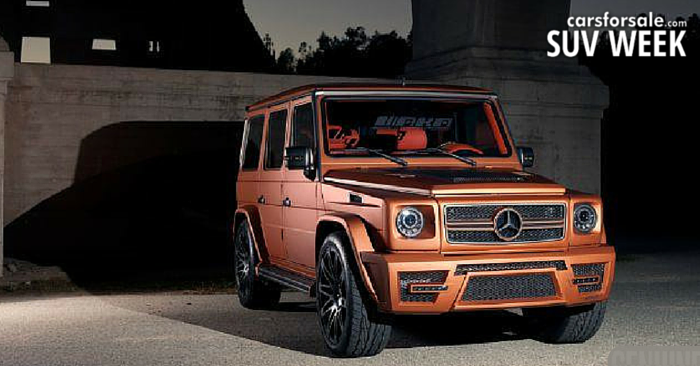 Powered by a 5.7L V8 engine, this beast looks ready to hit the drag strip. 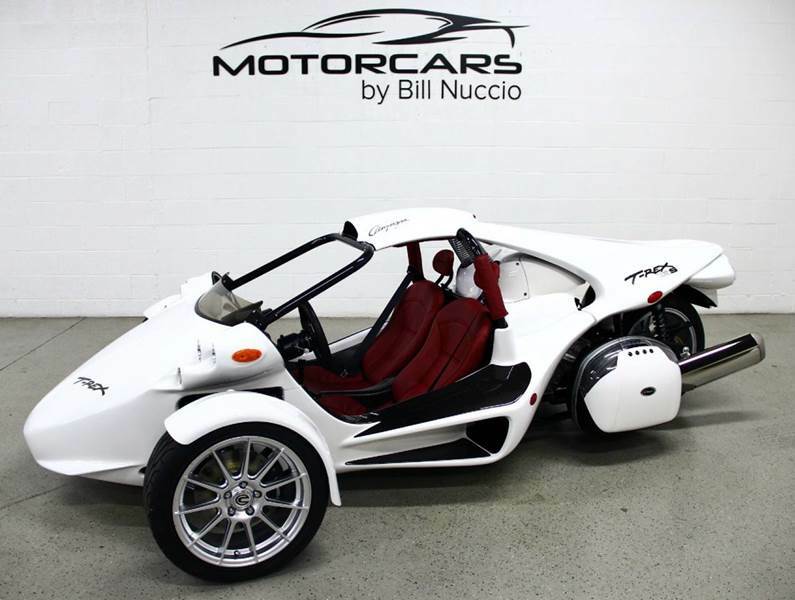 Finally, take a look at this 2014 Campagna T-Rex. This 3-wheeled motorcycle has all the amenities of a car, packed into a small, fast vehicle. Powered by a 1649cc I-6 RWD engine, this little vehicle is bound to be quick. Whether you want a cool commuter or an awesome toy, this is a great option. 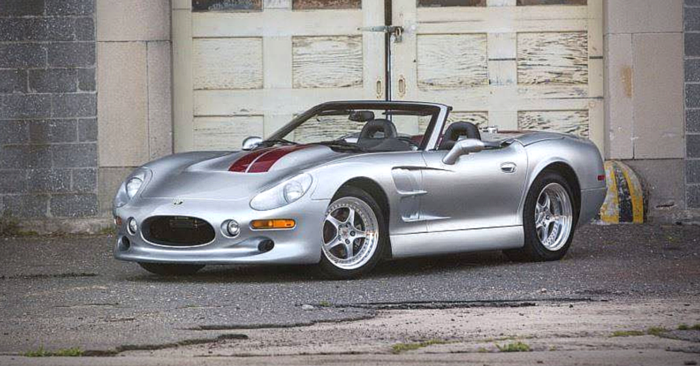 One things for sure, you’ll be turning heads wherever you drive this T-Rex. 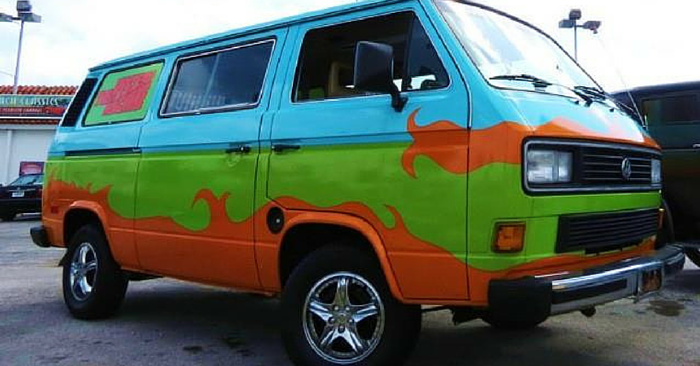 See a vehicle on Carsforsale.com that you believe belongs in our next edition of Weird Stuff Wednesday? Send us a link in the comments below!